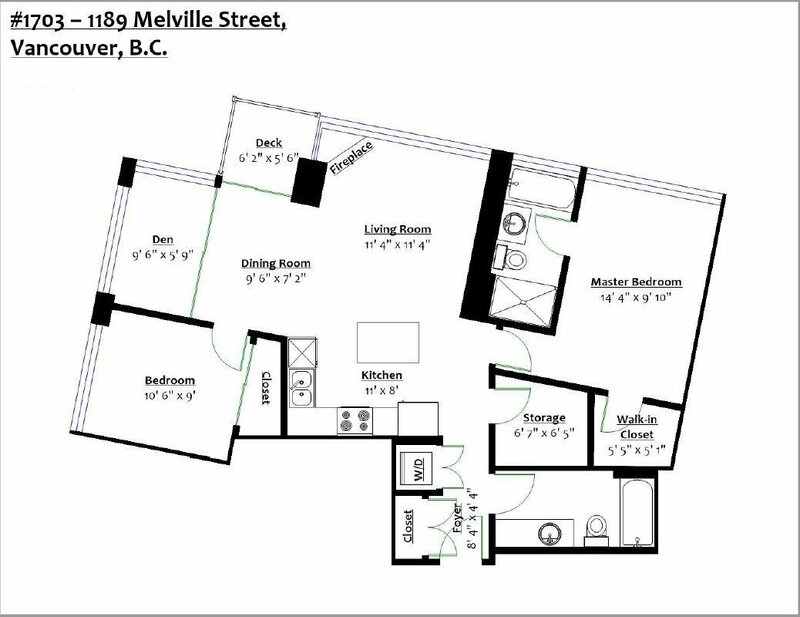 Welcome to The Melville! 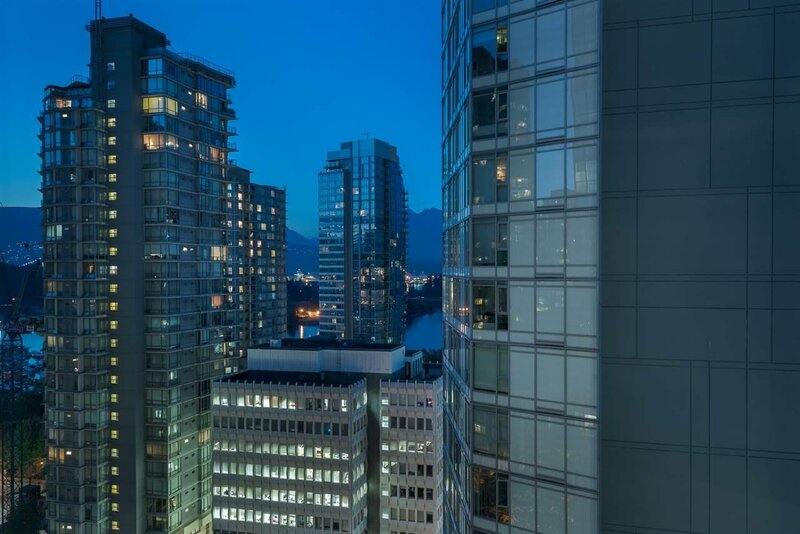 Prestigious Coal Harbour living surrounded by the beauty of Vancouver's parks and ocean with world-class shopping and dining at your doorstep. 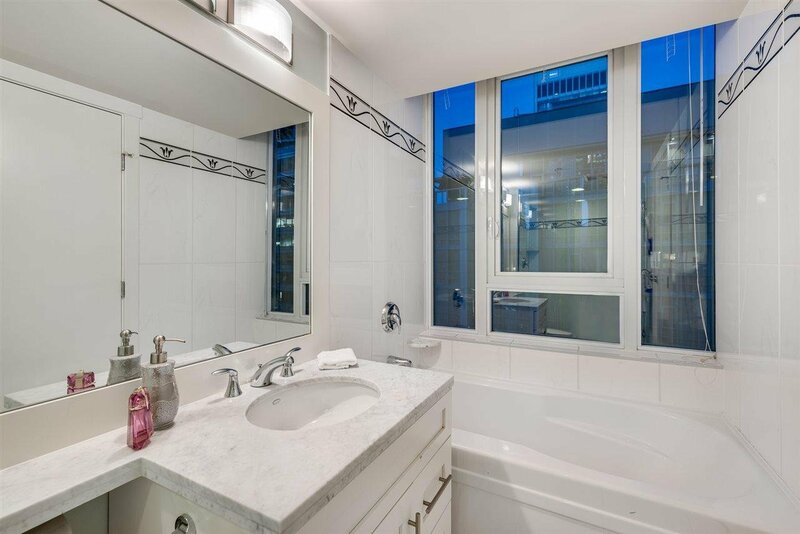 This 44-storey iconic residence offers convenient living for those with even the most discerning tastes, a New York view and hotel like amenities. 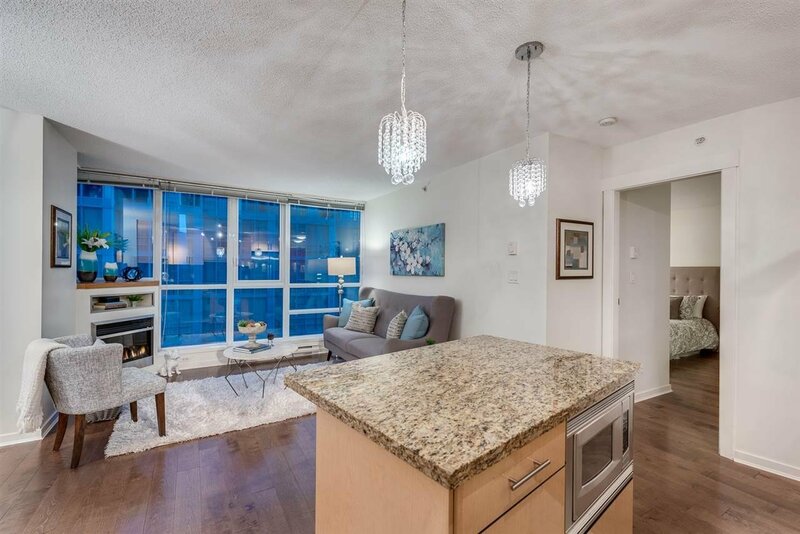 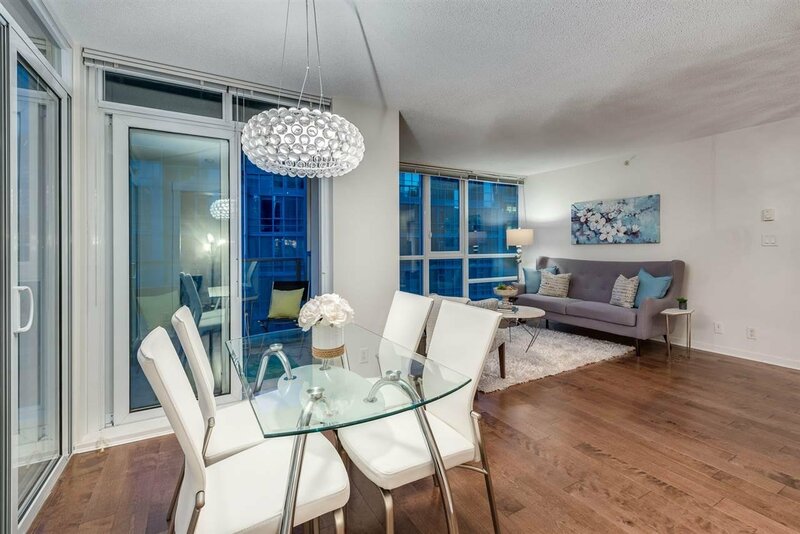 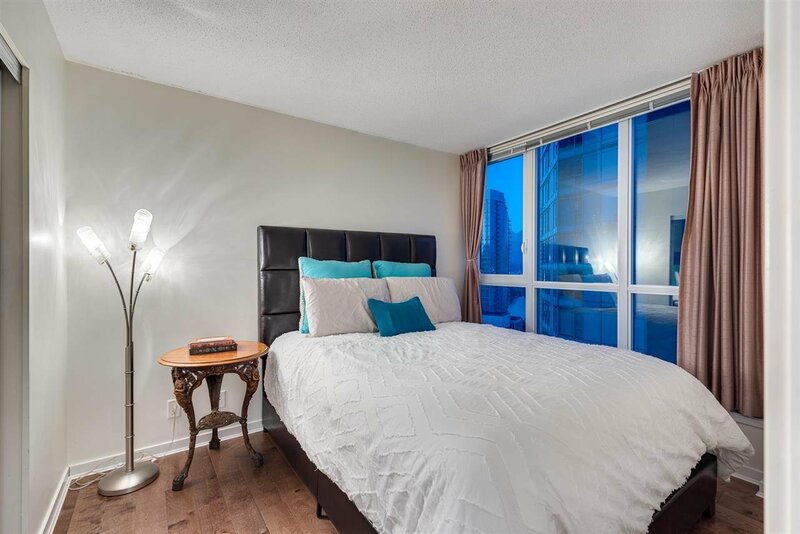 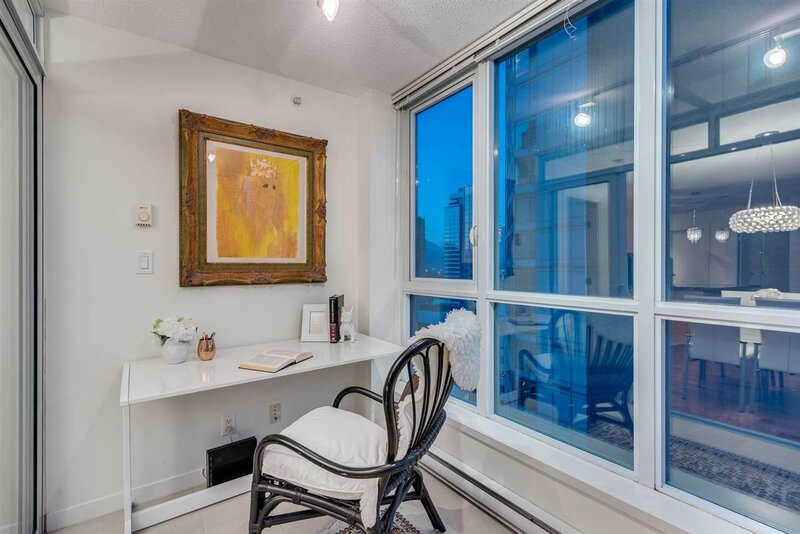 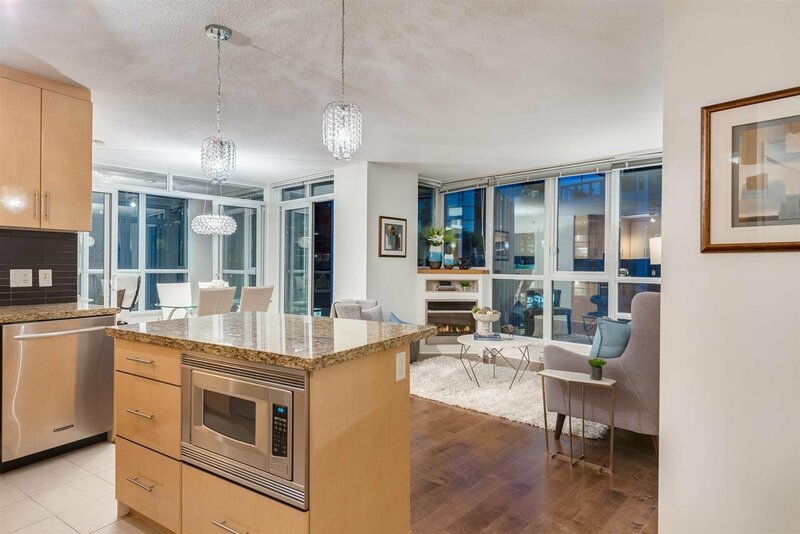 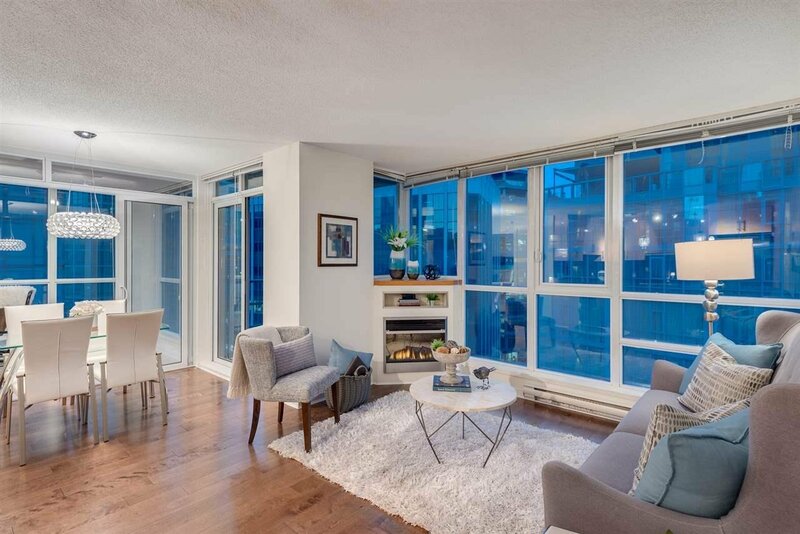 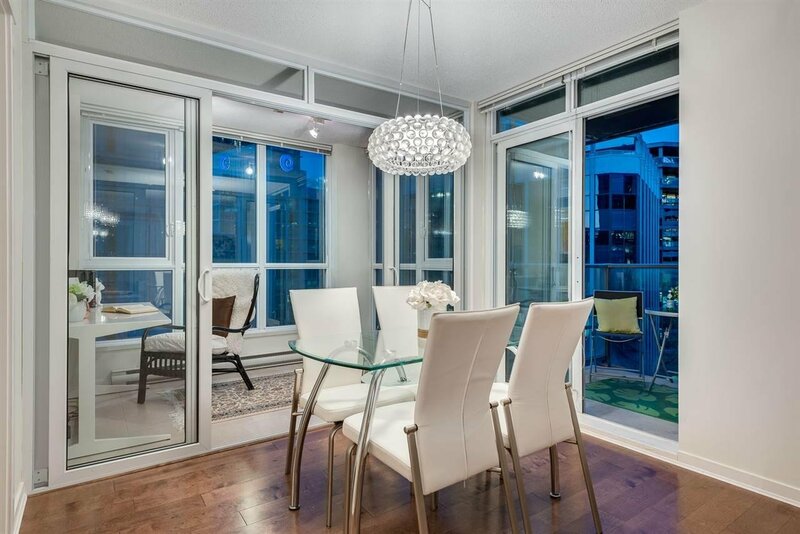 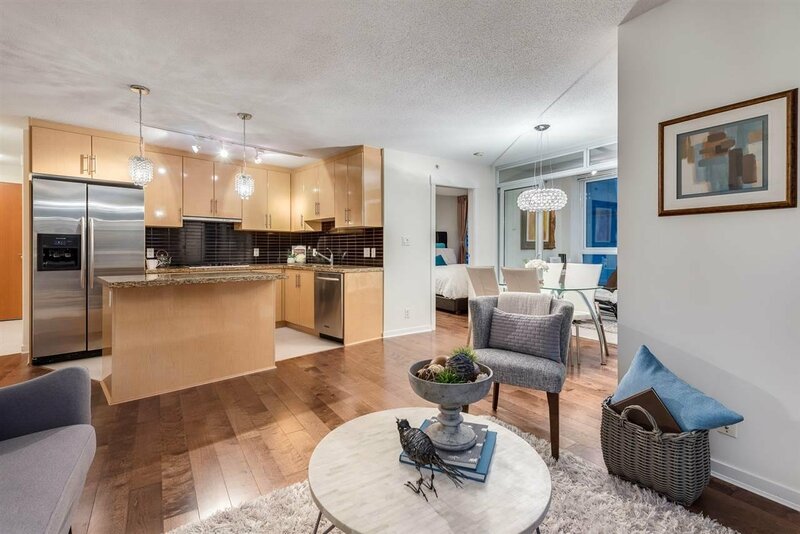 This 2 bedroom and Den & Solarium corner suite is surrounded by floor to ceiling windows, maximizing the living space of this gorgeous unit. 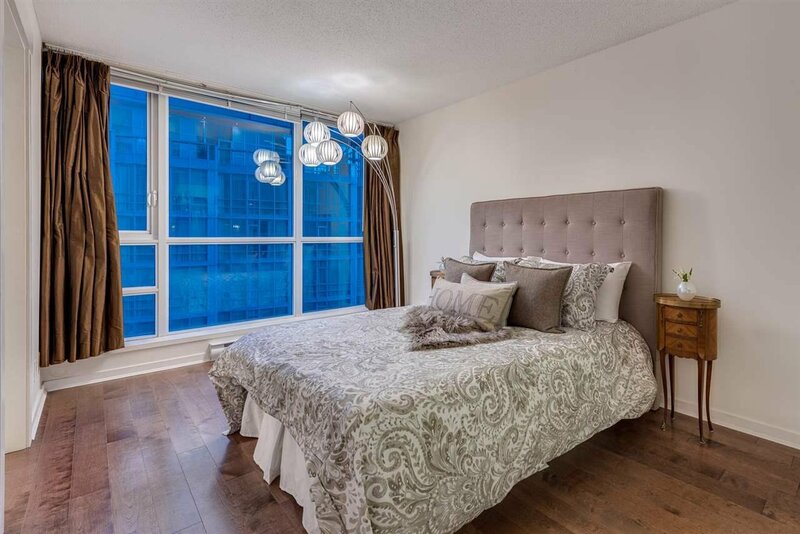 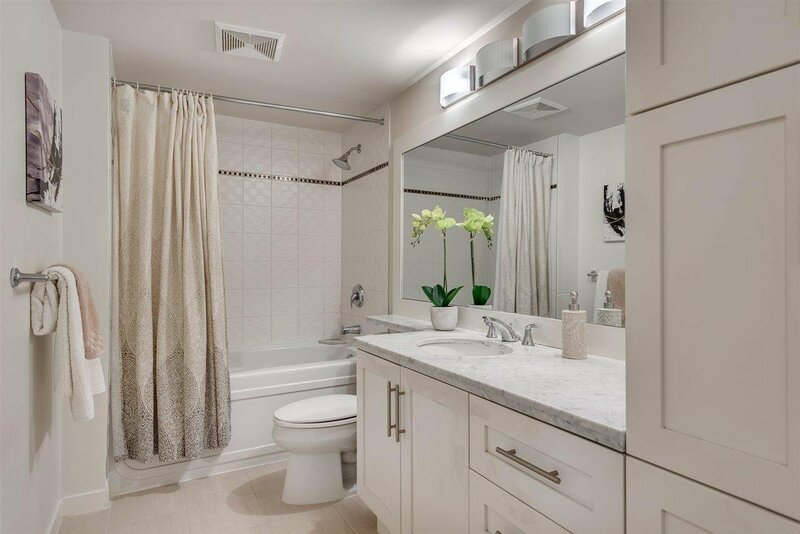 Enjoy a huge master bedroom including your own walk-in-closet and 4 piece ensuite. 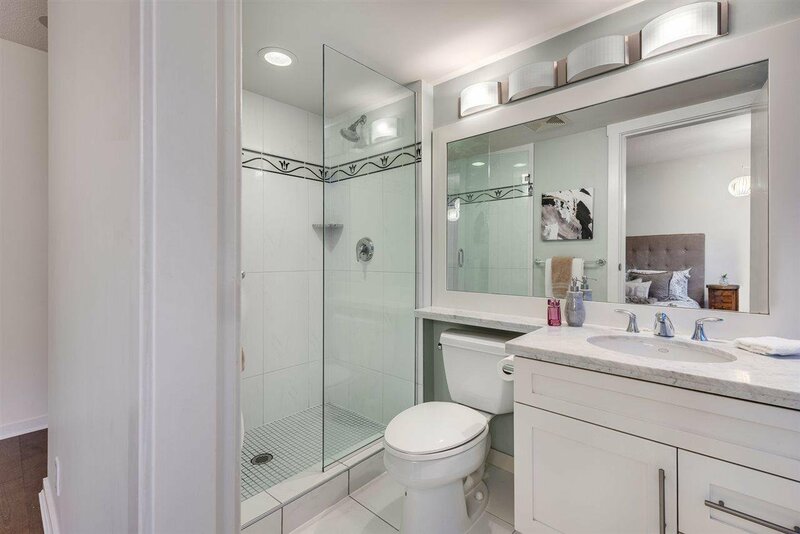 With a separated 2nd bedroom with peak-a-boo water views this home is perfect for living or investing alike. 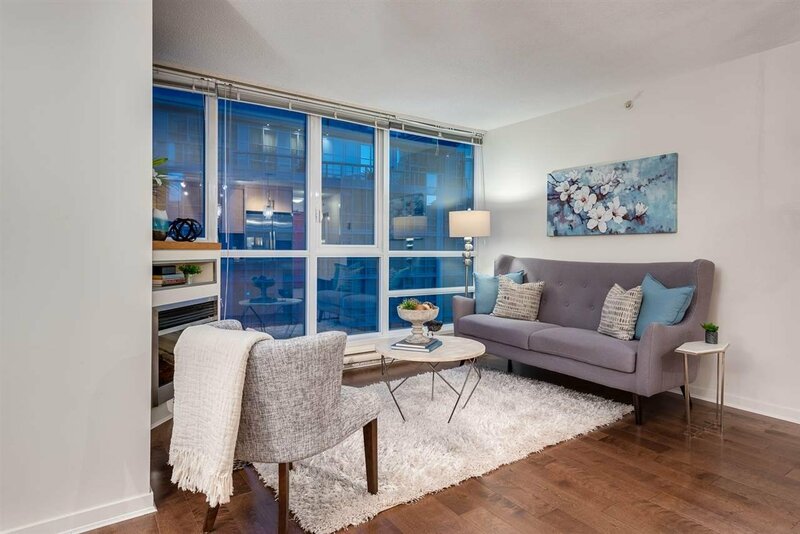 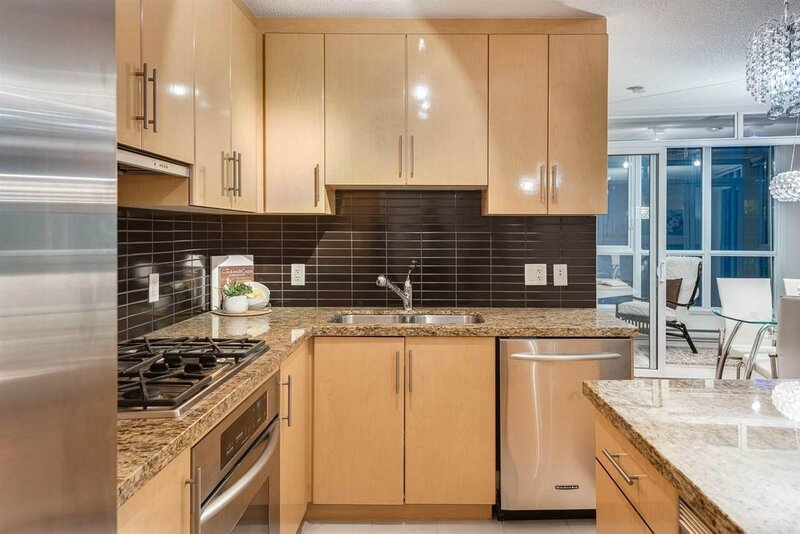 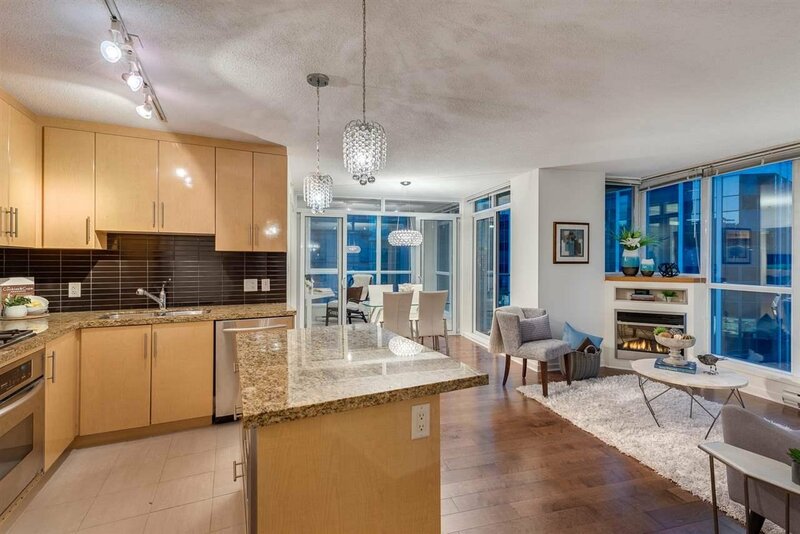 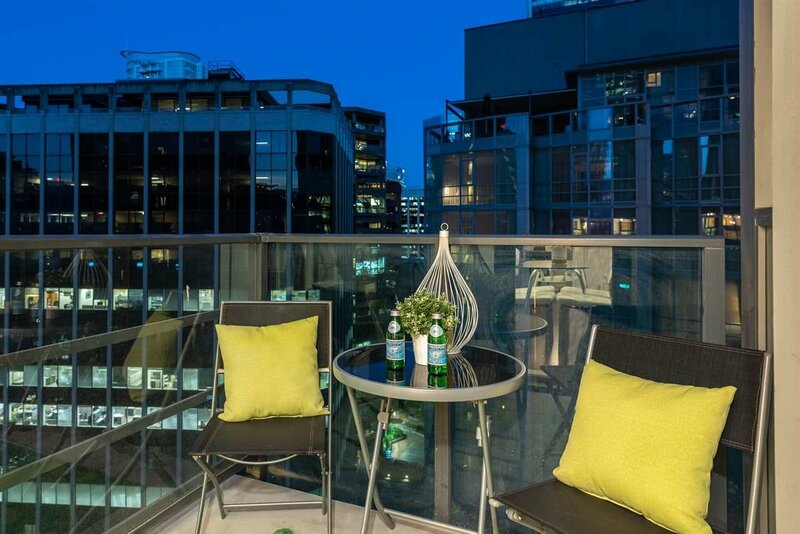 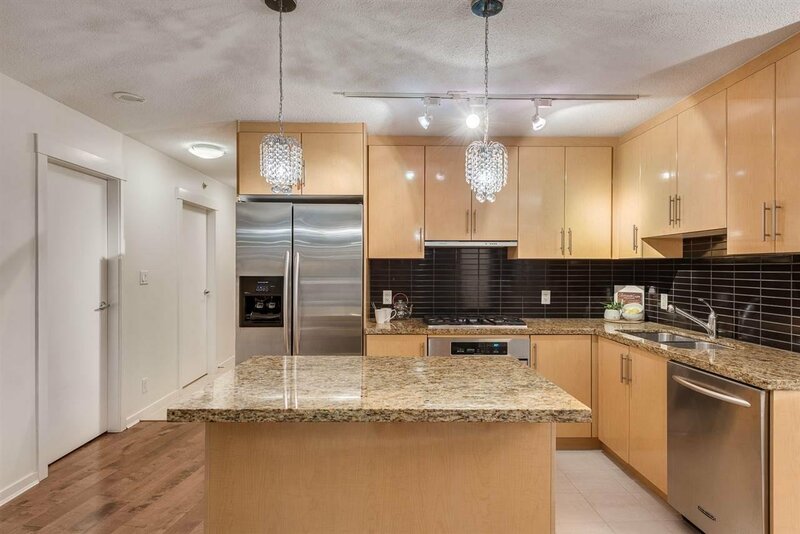 The location is ideal with easy access to Waterfront, Stanley Park, shopping on Robson and the best restaurants in the city.